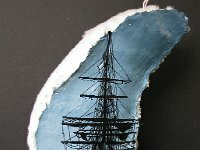 Scrimshaw: The art of carving or incising intricate designs on whalebone or whale and or walrus ivory. 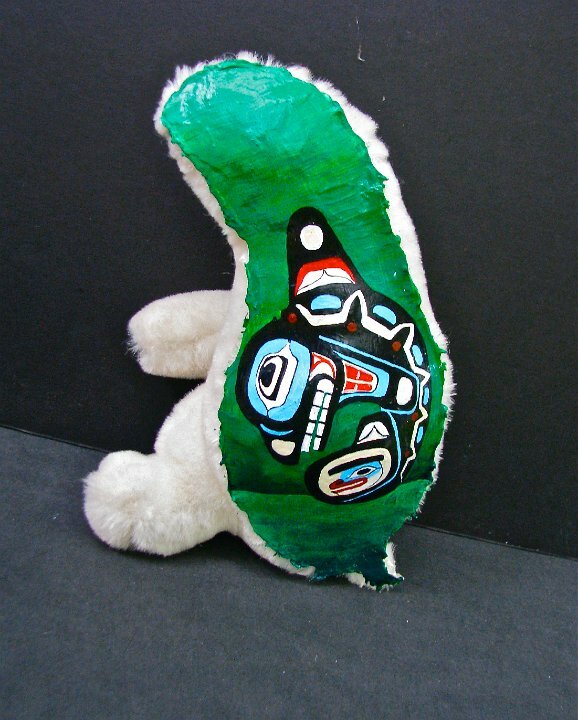 Done mostly by sailors or native arctic peoples. 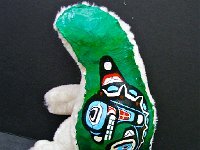 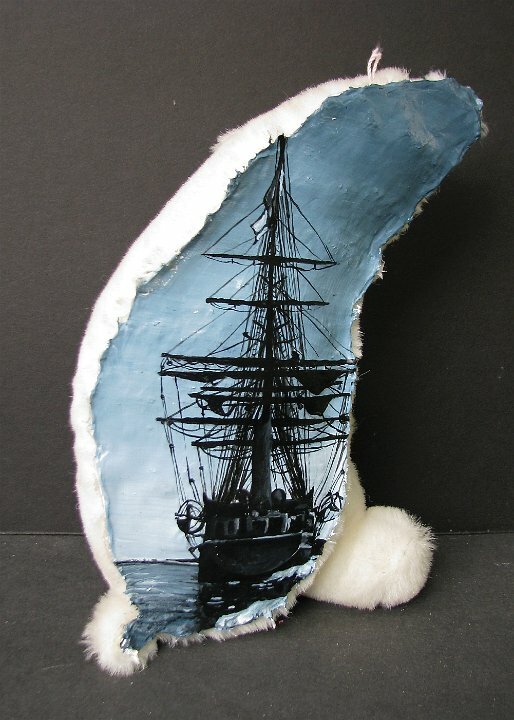 Modern Scrimshaw: The art of painting images of acrylic paint on the inside of artic themed stuffed animals.